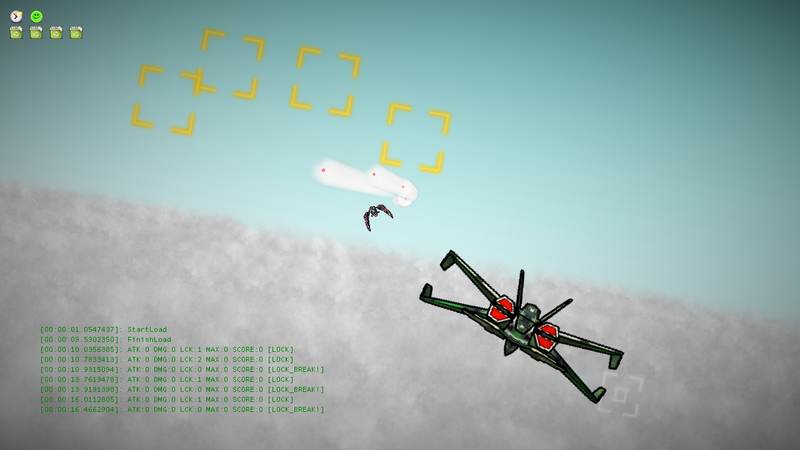 For my first #OneGameAMonth project, I decided to start with an easy warm-up: an update of an existing game. 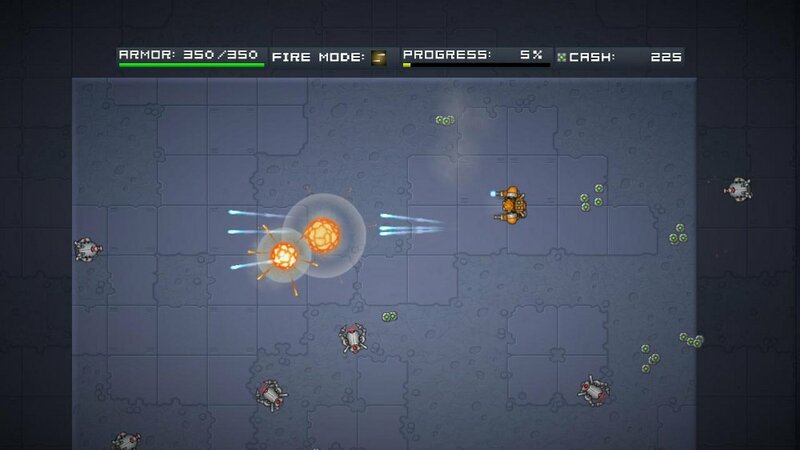 In this case, an update for my latest XBLIG game, Robot Legions. Be sure to check it out to see how it went. For my next trick, I’m going to try for a real challenge and make a new game. Naturally, making a new game from scratch takes time so I’m leveraging as much of my previous projects as possible. I’m even going so far as copying my last released game’s code wholesale and then replacing the parts I need to make my new game. While I am spending some time cleaning up and excising code I don’t need, I expect this approach to pay dividends once I start having to implement menus and such. If I can get away with just re-skinning and adjusting the flow of my previous title’s menu code, I can spend that much more time focused on the gameplay itself. While making a game, it’s easy to have feature creep set in and blow the scope of the project. As much as possible, I’m trying to stay aware of that phenomenon and stop myself went it starts to take place. Whenever I have a new idea for the game, I ask myself: “Does this help the Itano Circus feel?” If not, I cut it. Then and there. Here are screenshots of what I have so far. So far, I’m managing to keep focused on my goal. Hopefully I can keep it up and finish this game this month. After all, I have a new project waiting for me next month because, well you know, #OneGameAMonth. 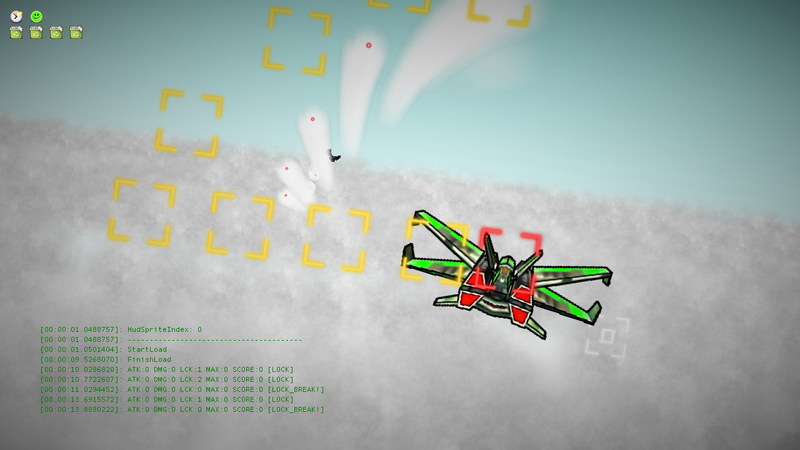 This entry was posted in Game Development, Robot Legions, XBLIG by Rob. Bookmark the permalink.